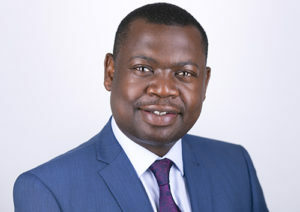 Dr Norman Kufakwaro is a pain consultant who trained at Barts and the London School of Anaesthesia and Guys & St Thomas’ Hospital. His training included complex pain procedures including spinal cord stimulation, dorsal root ganglion stimulation, intrathecal pumps as well as procedures for disc pain.His main interests are spinal pain, sciatica, nerve pain, cancer pain, chronic headache, abdominal and pelvic pain. He specialises in management of a wide array of chronic pain conditions using latest techniques in pain management.